Kevin is a highly driven, self-motivated, young mining and construction executive with 15+ years of experience in the Canadian resource industry, spending the majority of this time as a contractor before joining JDS in 2010. Kevin is an astute decision maker, known for delivering results. He has been involved in managing and directing major site development contracts, including the Syncrude Aurora Mine, the Albian Muskeg River Mine, the Canadian Natural Resources Limited Horizon Mine, the De Beers Victor Diamond Mine, and Newmont’s Hope Bay Gold Project. He has also bid and managed major long-term mining contracts, several long-term mine service agreements in the oil sands industry, and the Grande Cache Coal restart. 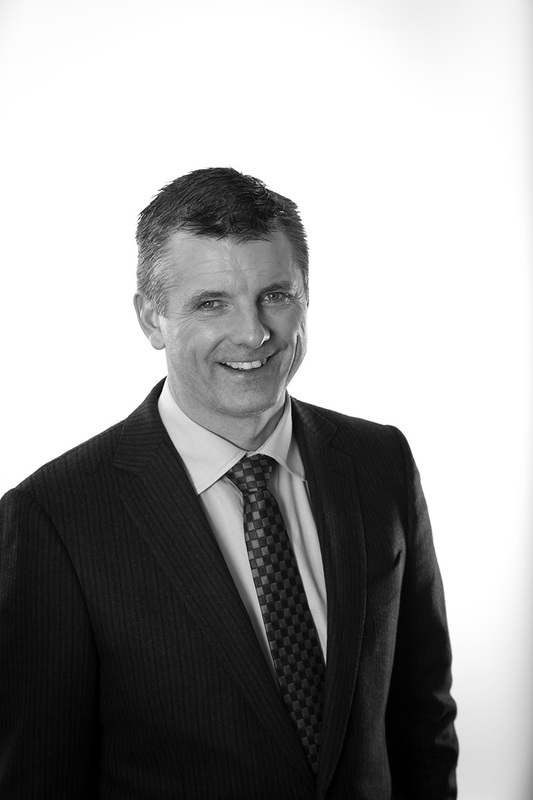 Kevin’s experience extends beyond projects into business, including the lead operational executive role in completing an IPO in 2006, and running several businesses with North American Energy Partners.